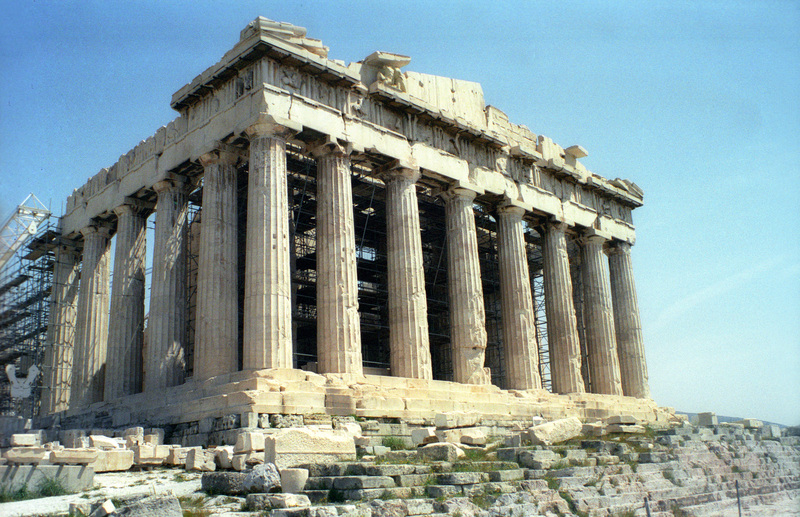 The United Nations Educational, Scientific, and Cultural Organization (UNESCO) is an arm of the United Nations and one of its charges is to identify and designate important historical and cultural sites around the world to be preserved for future generations. 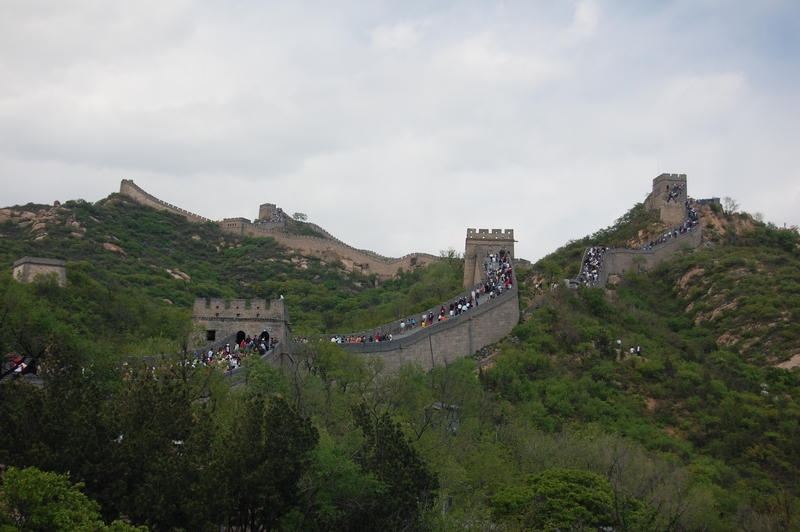 They have identified hundreds of places in the world which are worthy of the category and add new locations to the list each year. 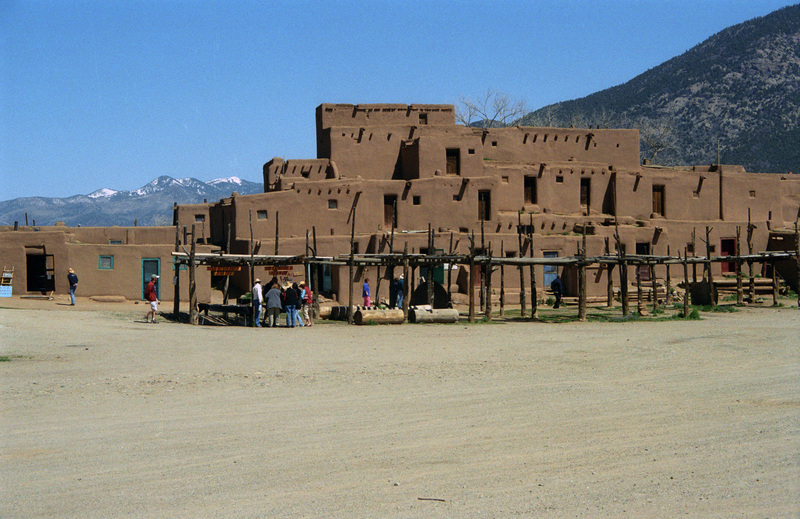 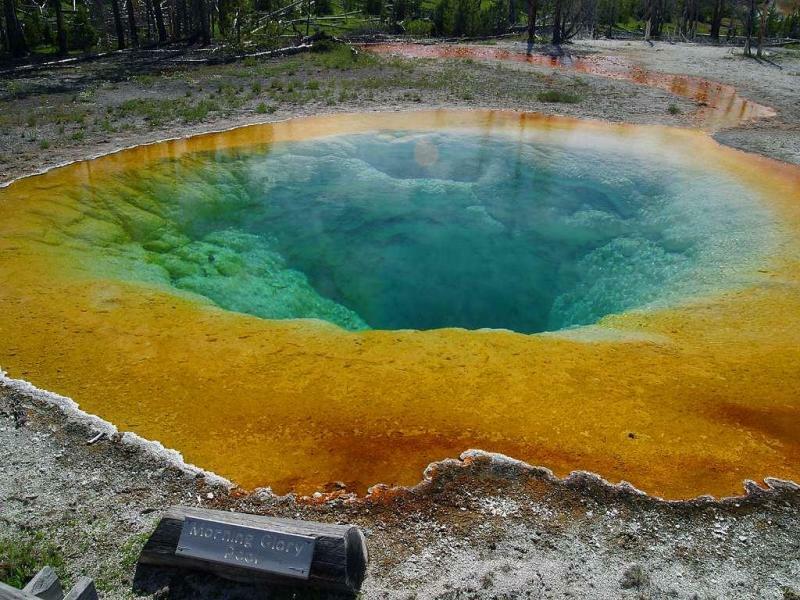 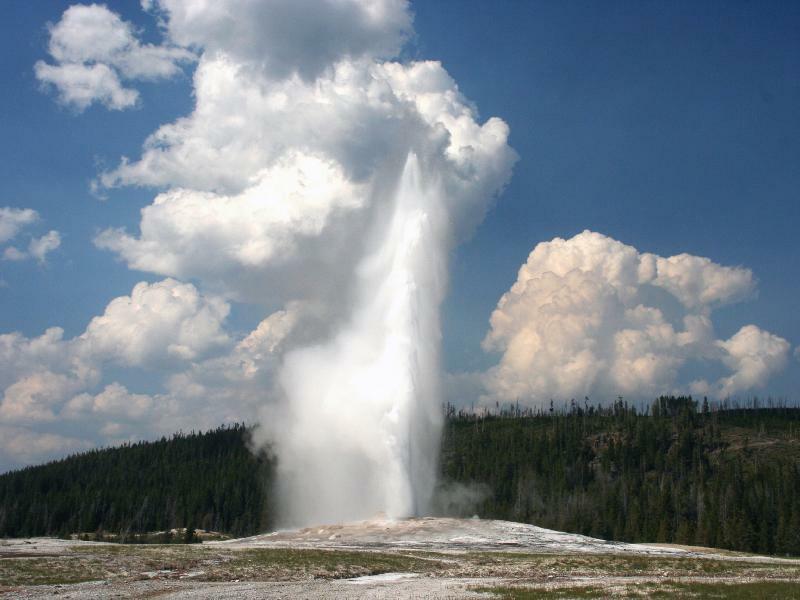 In the United States, the majority of World Heritage Sites are national parks and national historic sites, so I will just include a few photos here since many of these places have been displayed in previous ETEs. 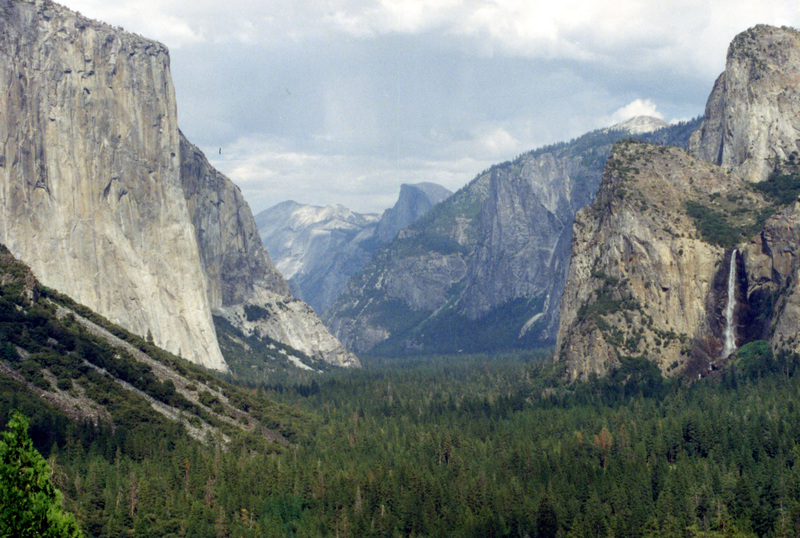 Yosemite is also a timeless location and its beauty should be preserved for as long as mankind appreciates nature at its best. 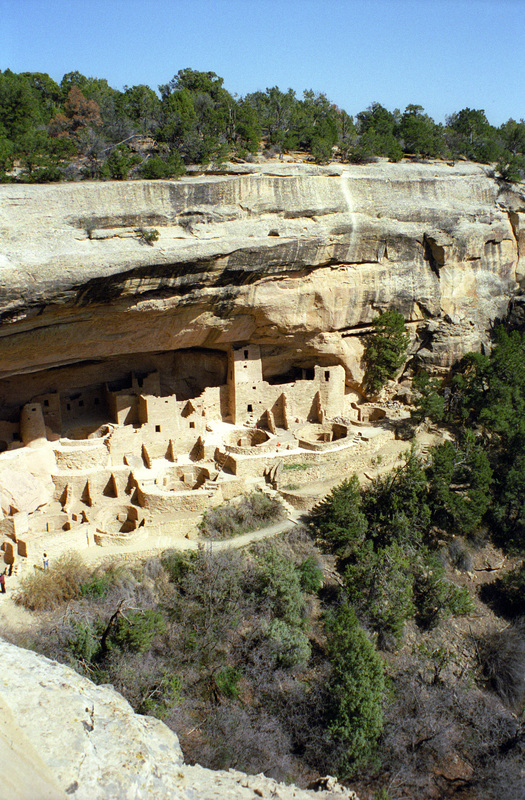 Mesa Verde is one of the best places to see the striking evidence of Native American cultures, and Cliff Palace is one of the park’s most dramatic examples. 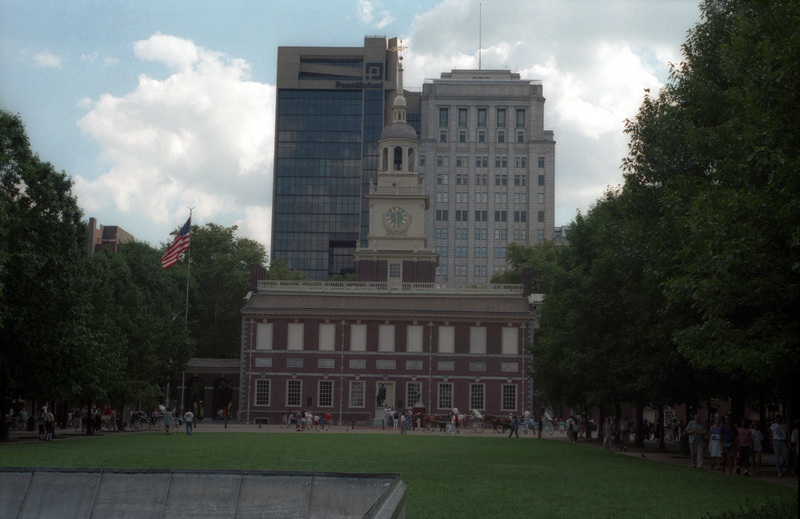 and Independence Hall, Philadelphia, where, in essence, the United States was born. 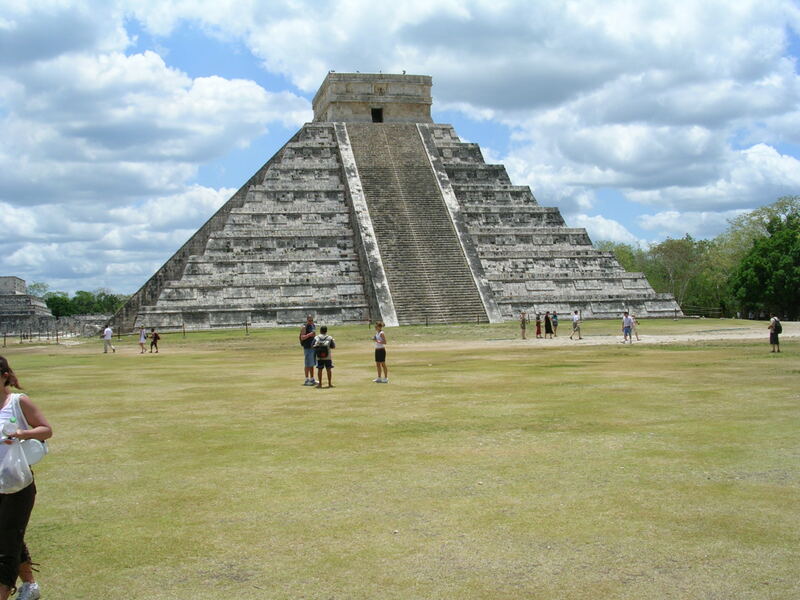 In Mexico, Chichen Itza is one of the many World Heritage Sites. 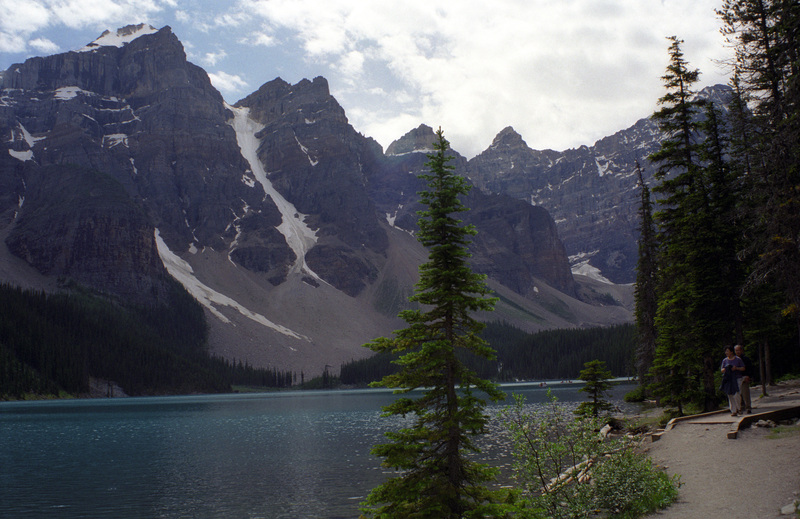 and this one at Moraine Lake, in an area known as the Valley of the Ten Peaks. 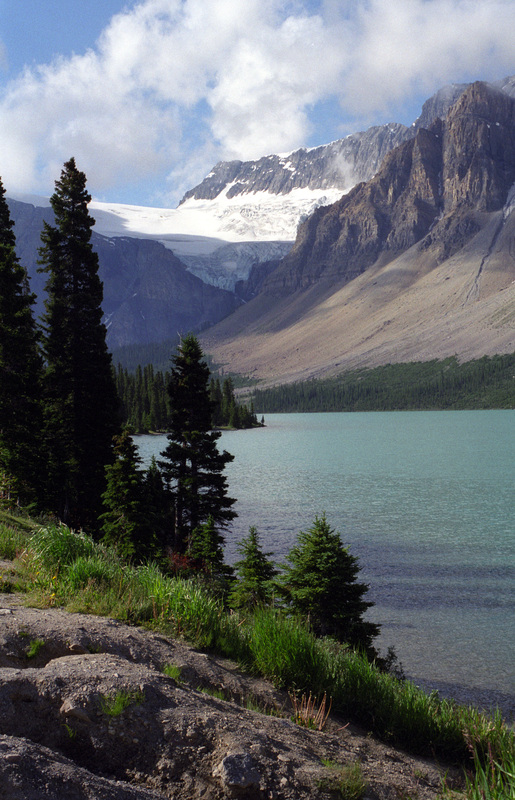 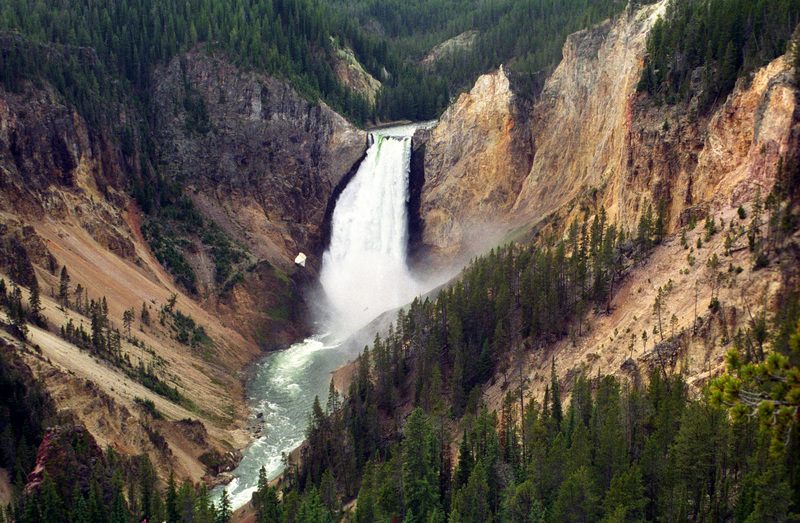 Many of the World Heritage Sites in North America involve nature, since this continent is particularly well-blessed with unforgettable vistas and rugged natural geology. 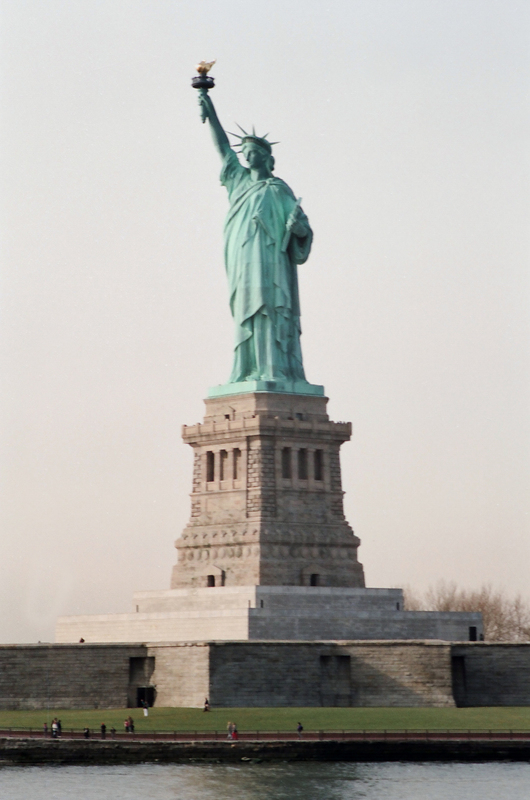 This concept is even evident in the Caribbean. 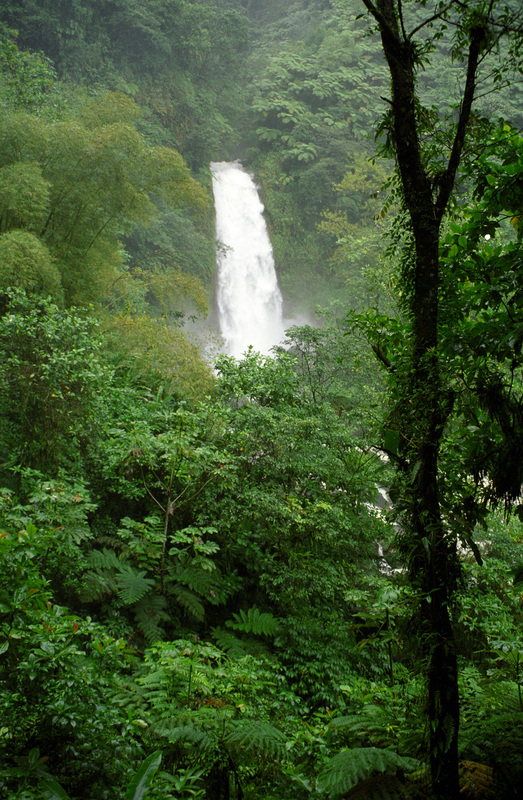 For instance, Dominica’s lone World Heritage Site is Morne Trois Pitons National Park. 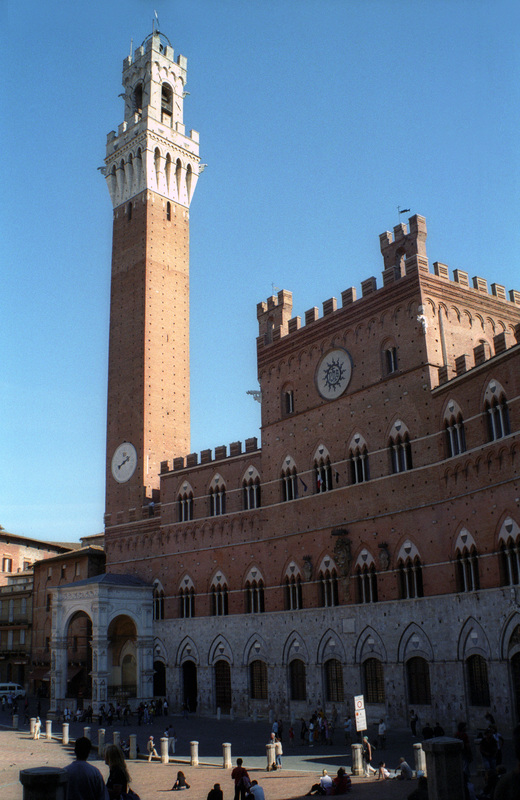 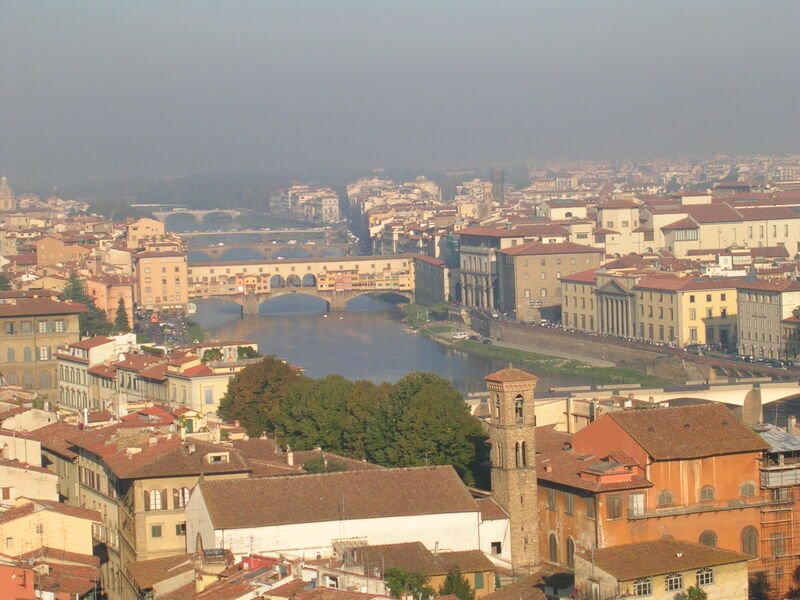 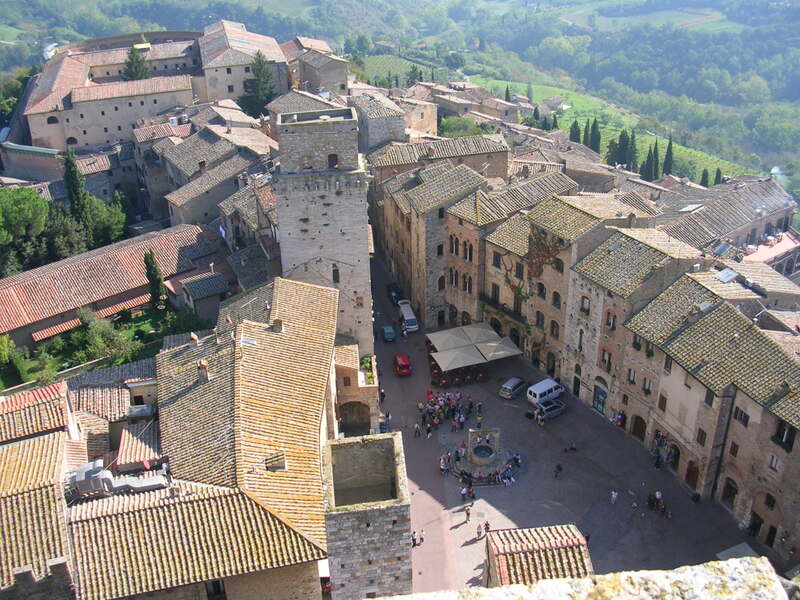 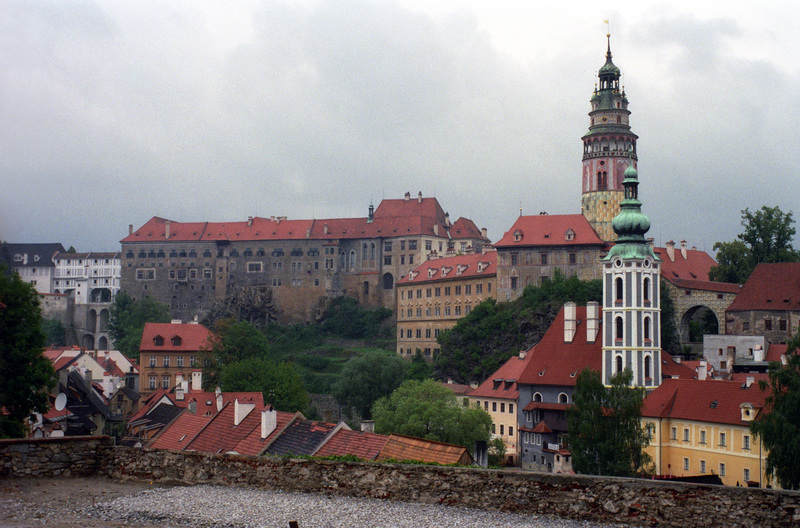 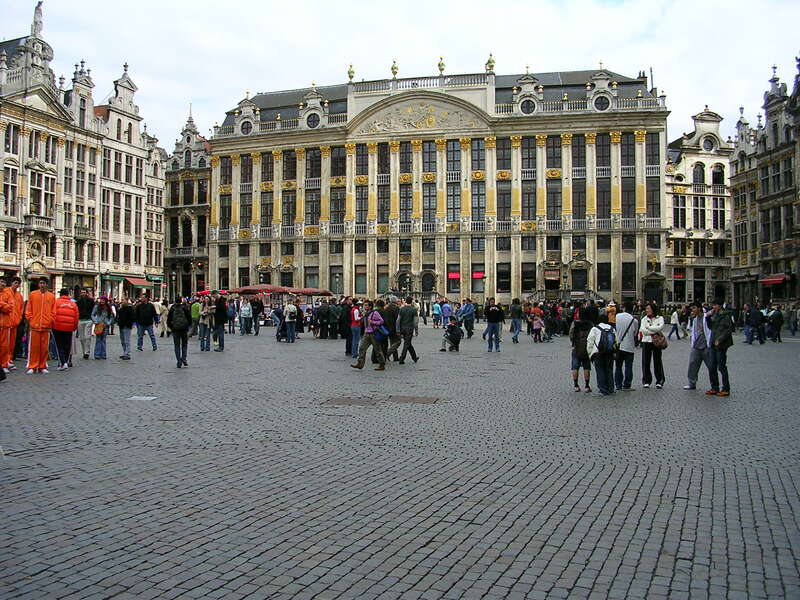 In Europe, most of the World Heritage Sites are historical and often include an entire Old Town or village. 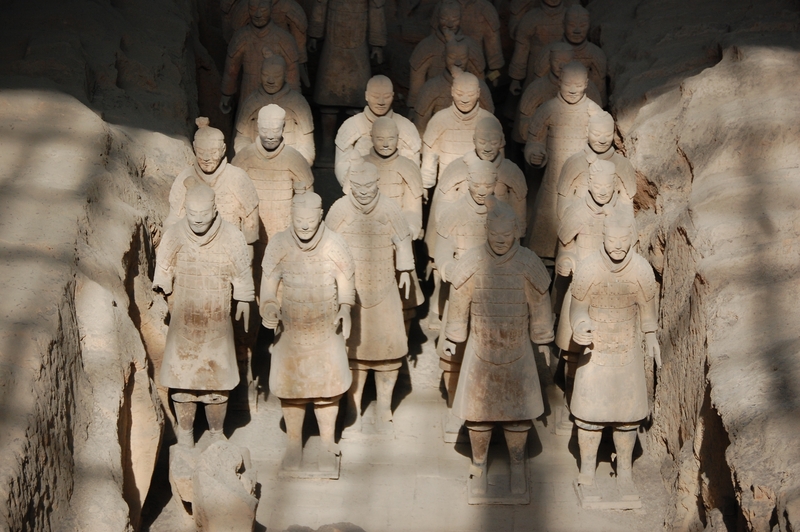 There are too many examples to include them all, but a few will give readers the idea. 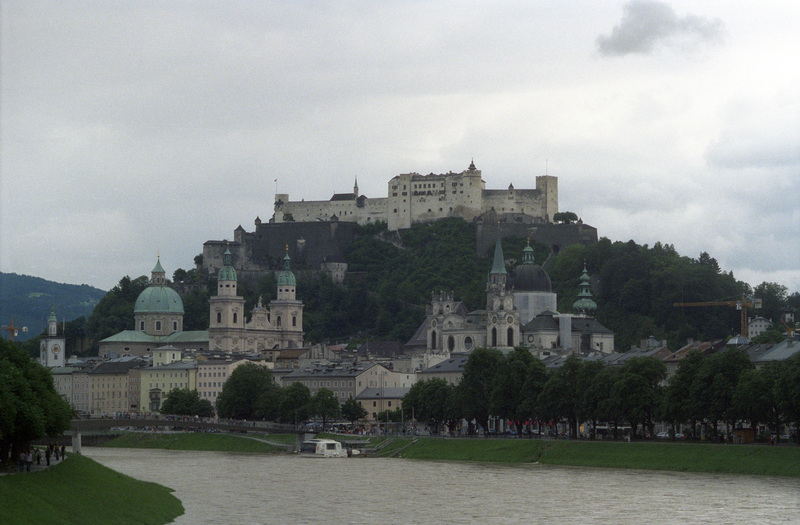 The historic center of Salzburg is one of Austria’s contributions. 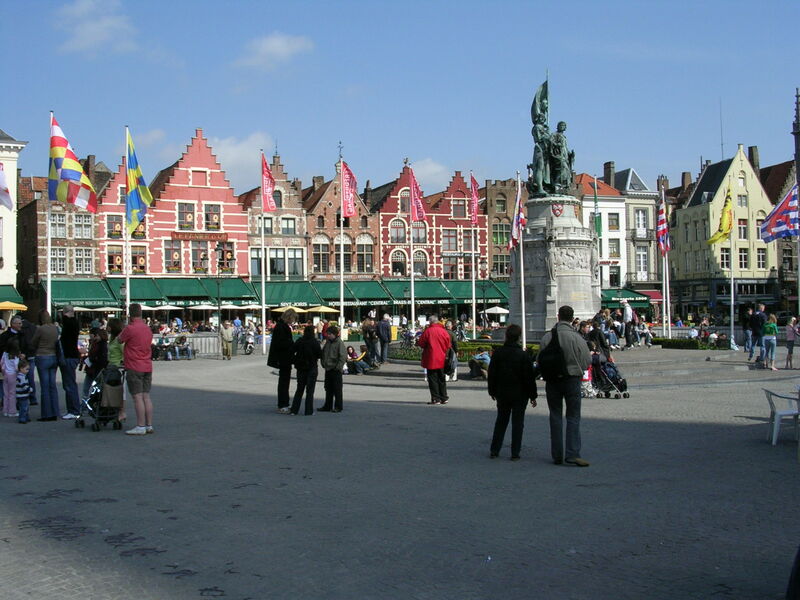 as is the historic center of Bruges. 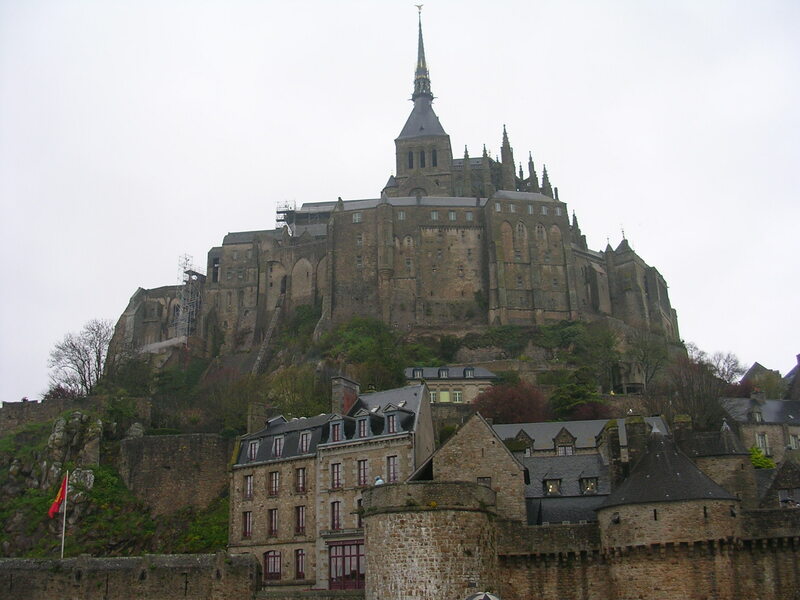 Mont-St-Michel, in France, is another. 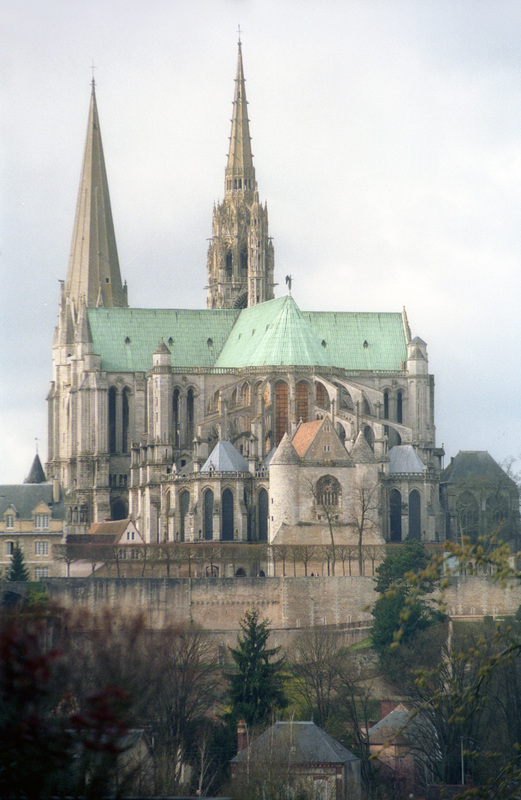 Chartres Cathedral, also in France, is on the list as well. 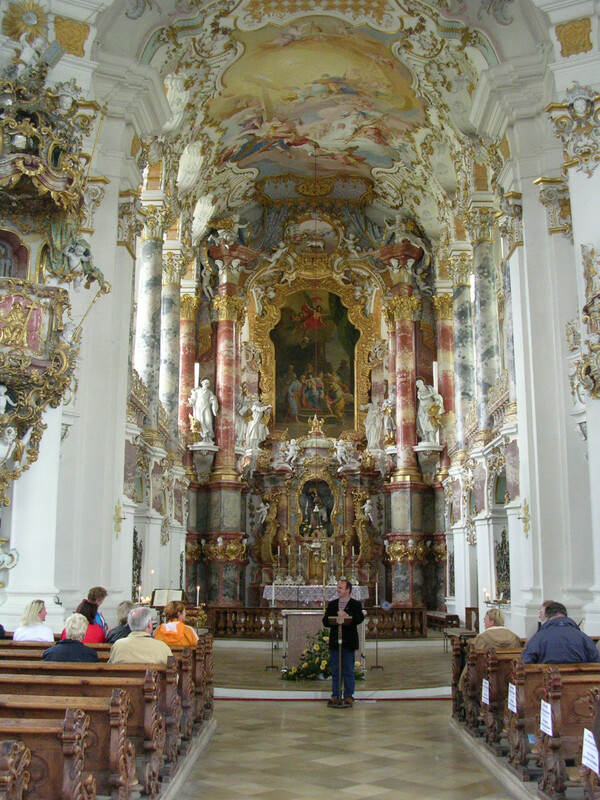 In Germany, the Wieskirche is one of its most visited and beautiful churches. 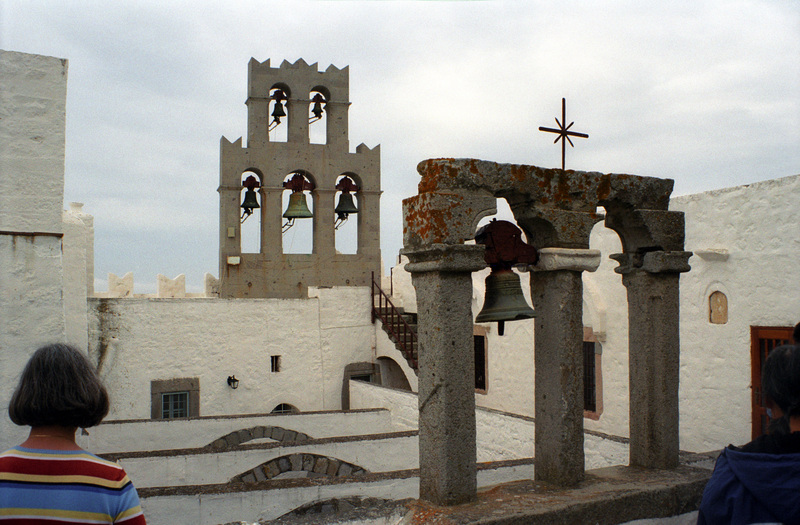 and the Monastery of St John, on the island of Patmos, among others. 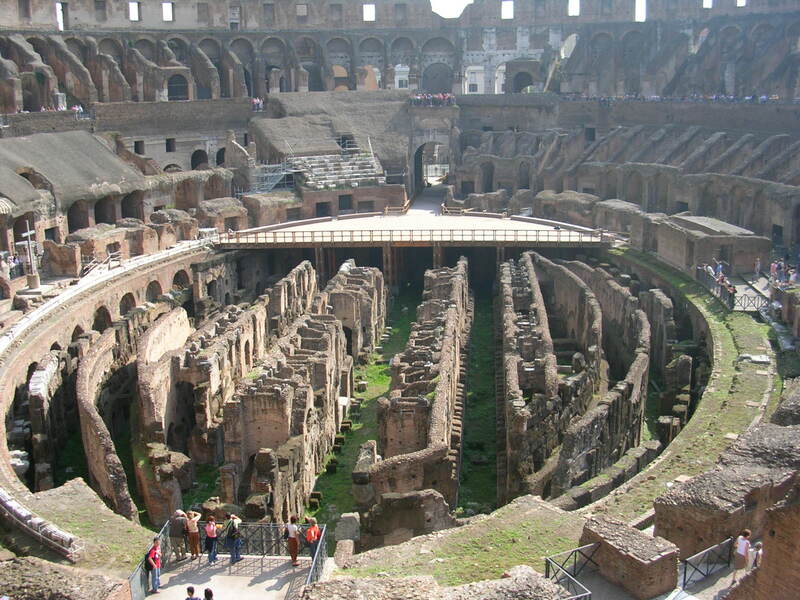 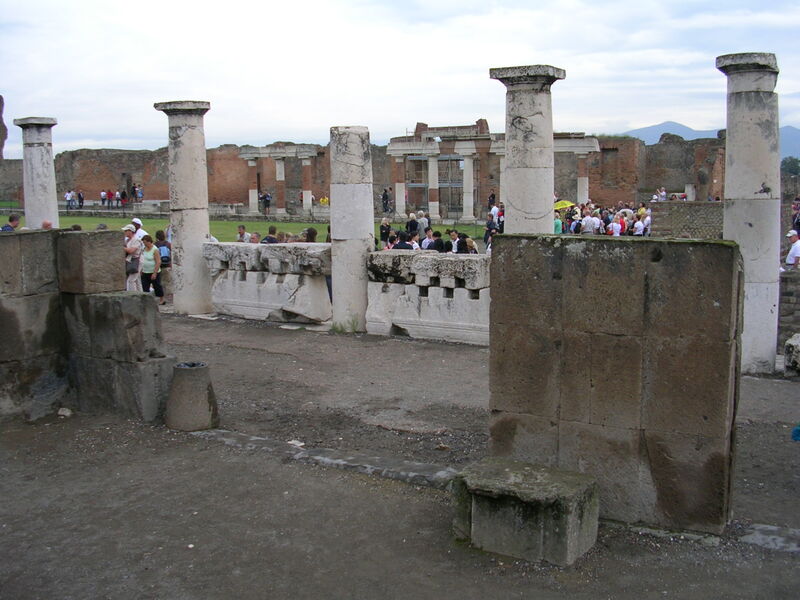 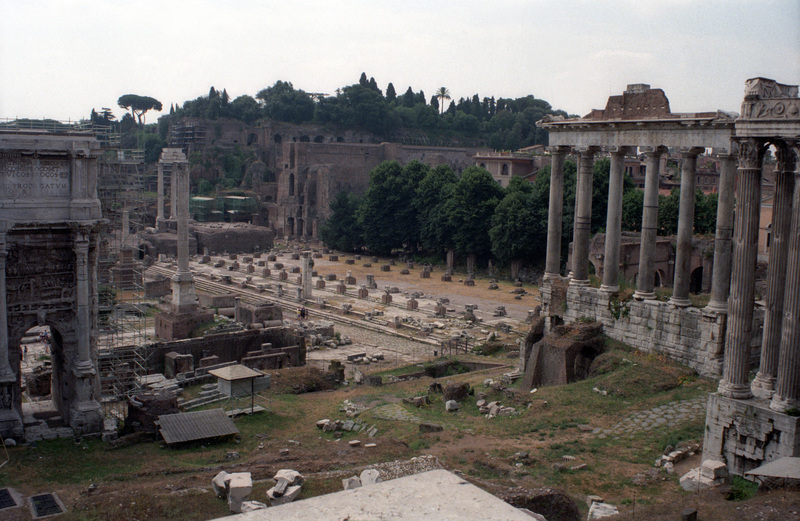 as are the Roman Forum, the Colosseum, and many other properties in the center of Rome. 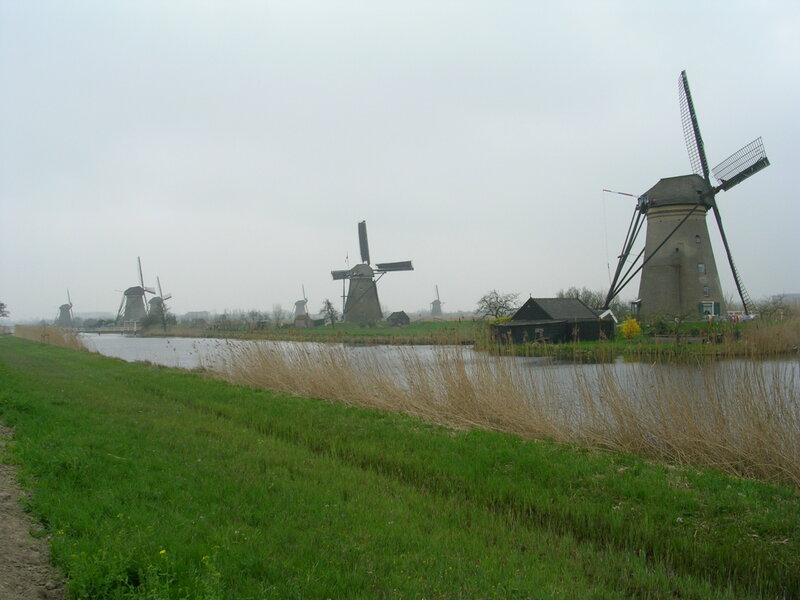 The windmills of Kinderdijk are one of the Netherlands’ contributions. 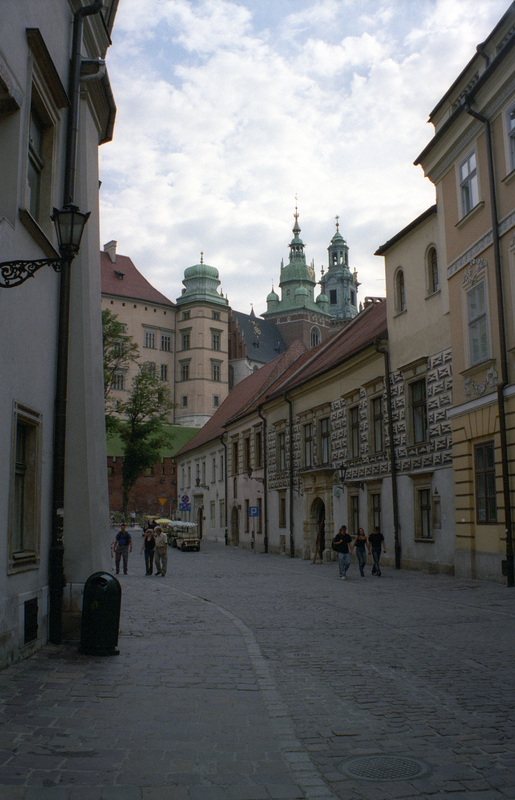 Krakow’s city center is one of Poland’s sites on the list. 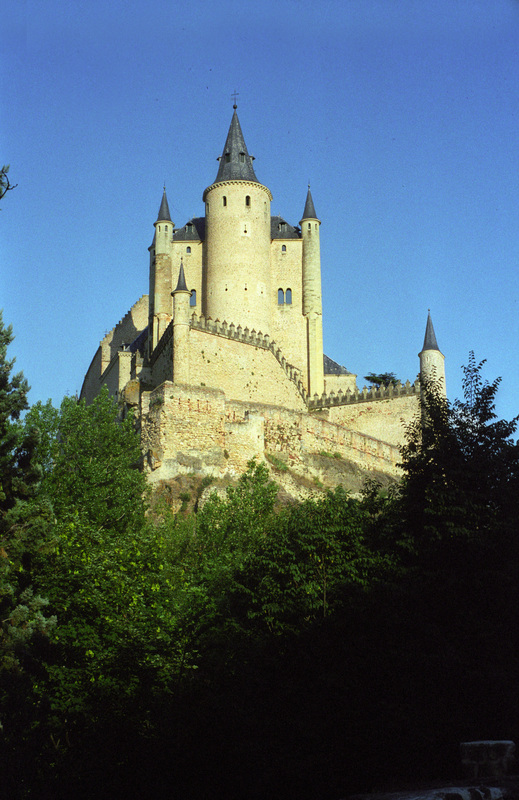 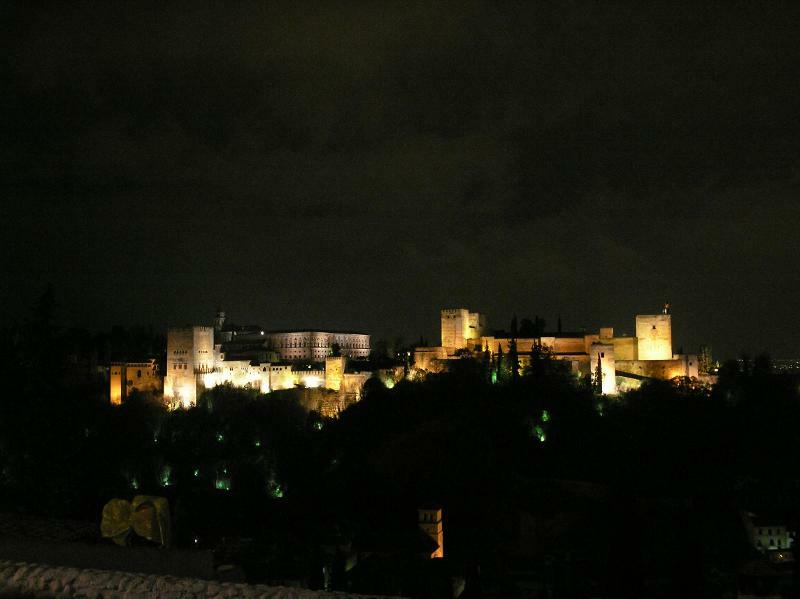 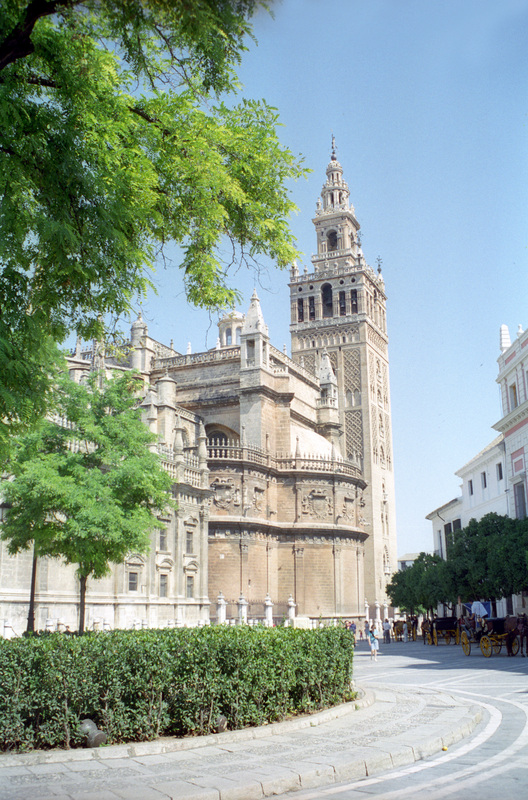 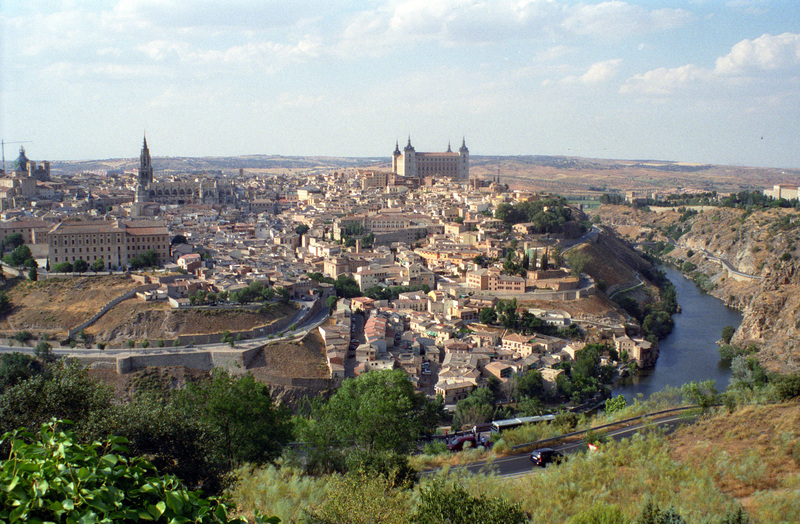 and the historic city of Toledo. 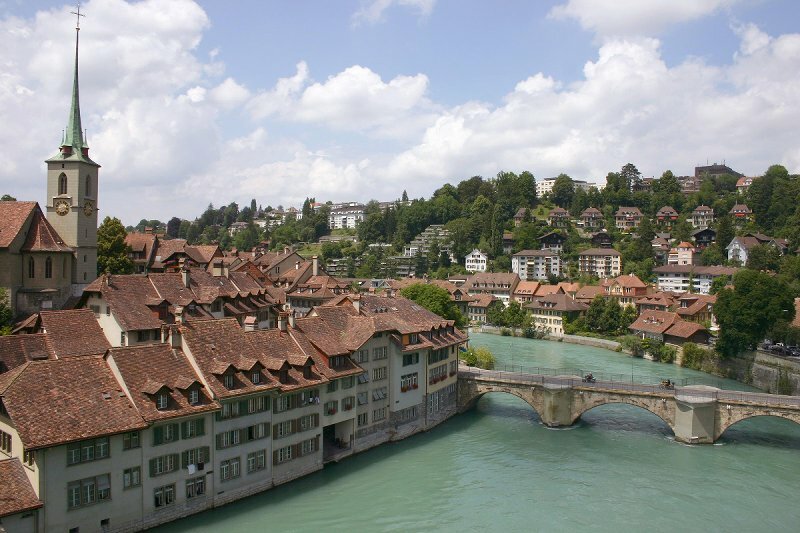 The capital city of Bern is one of Switzerland’s inclusions. 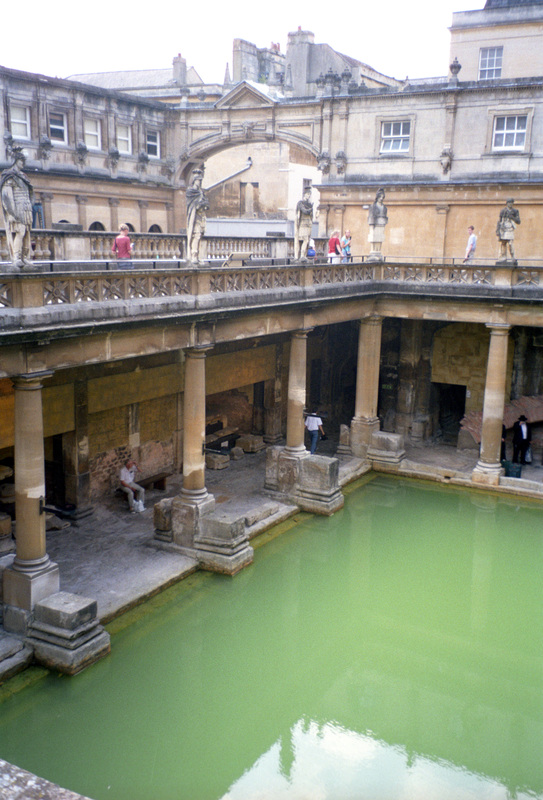 and the city of Bath, with its Roman baths. 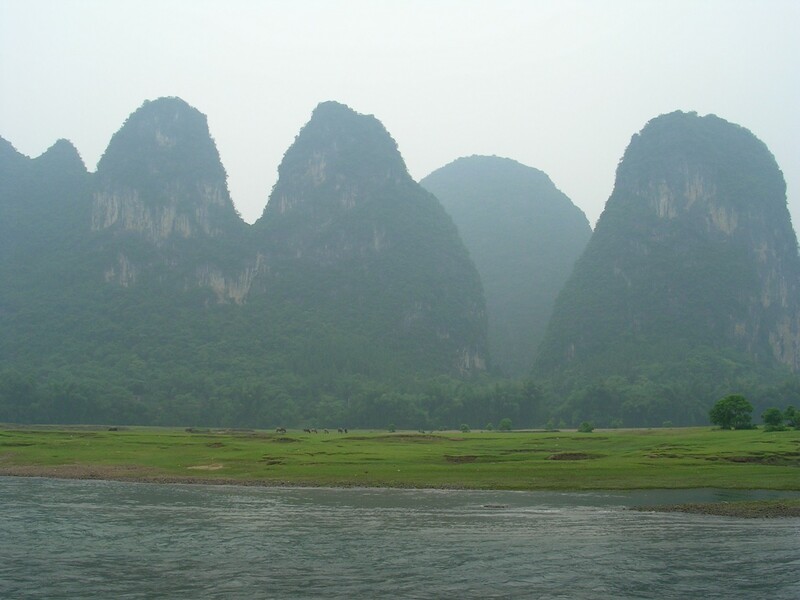 as well as the eerie landscapes of the Li River. 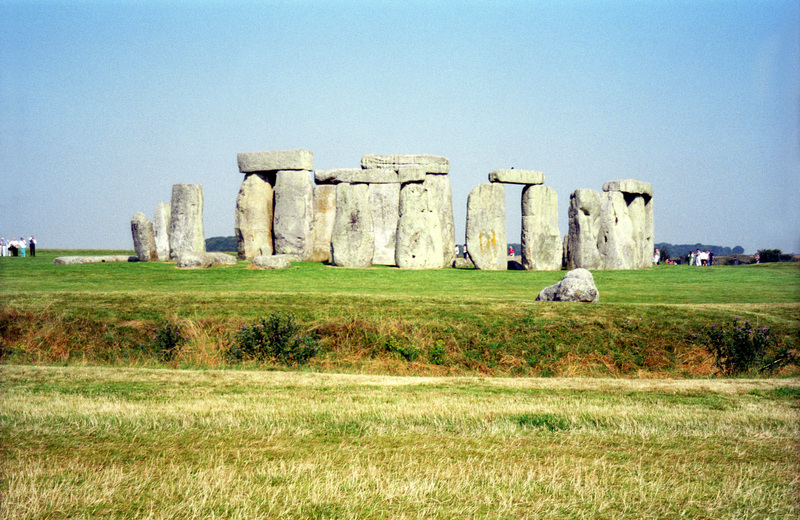 This, of course, is only fraction of the entire World Heritage List. 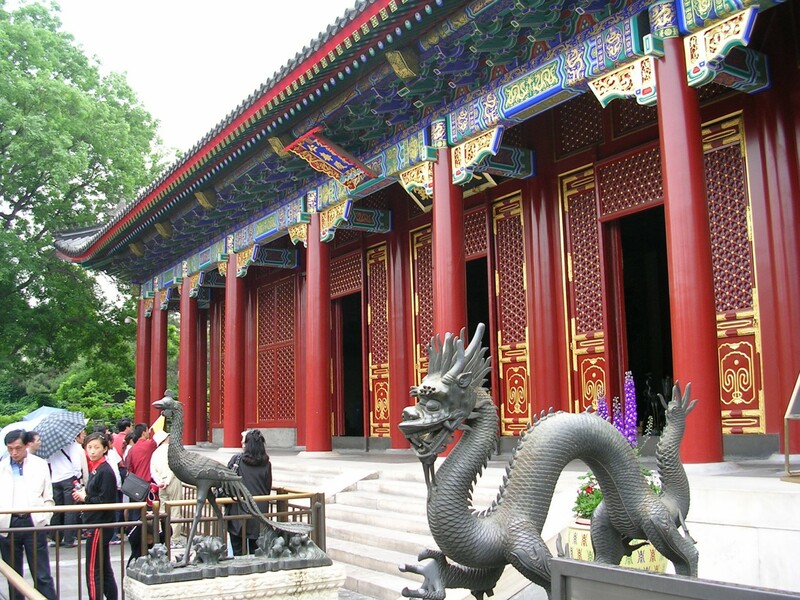 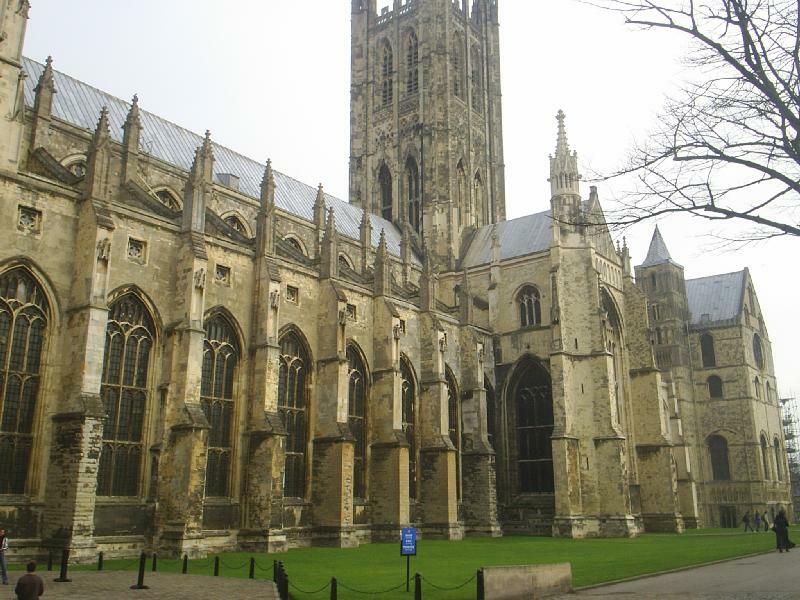 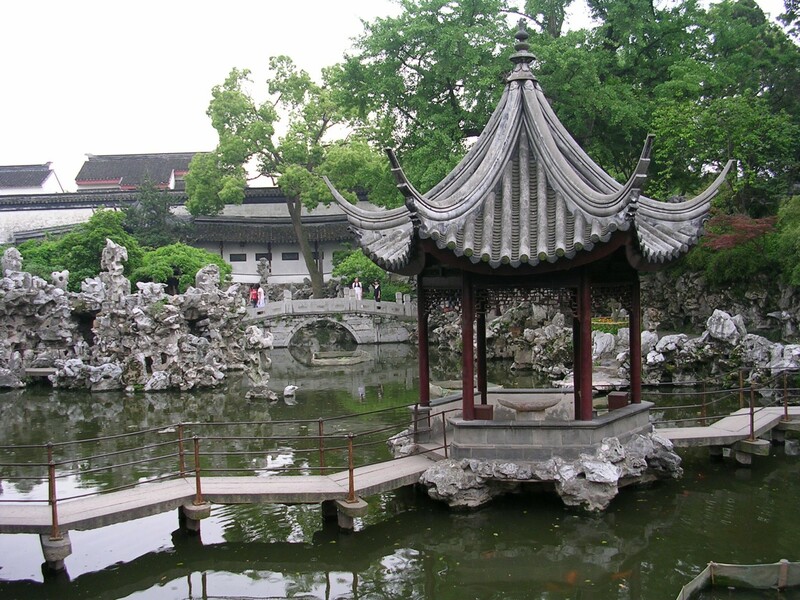 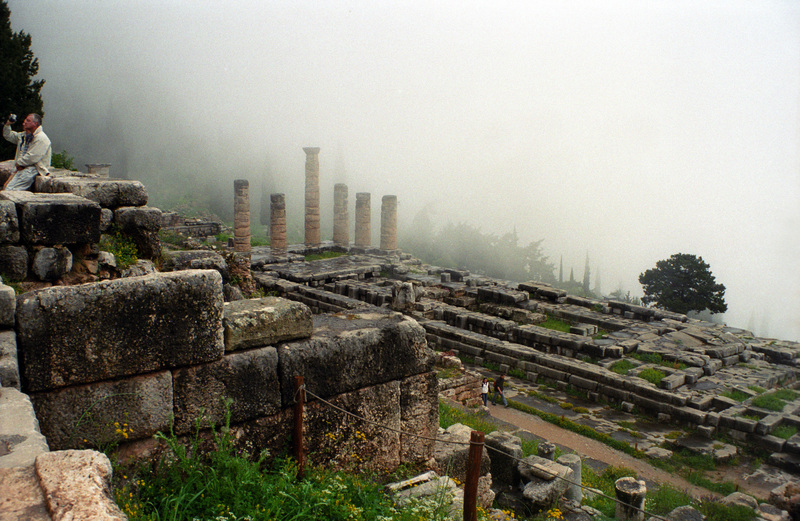 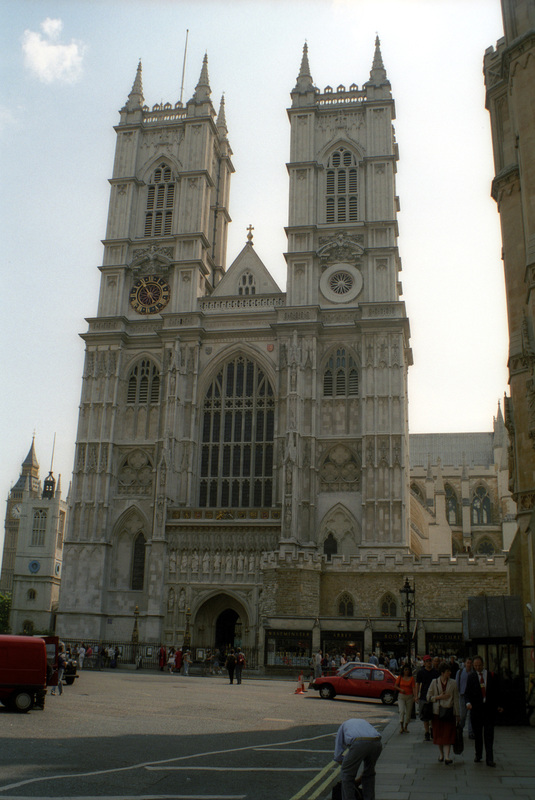 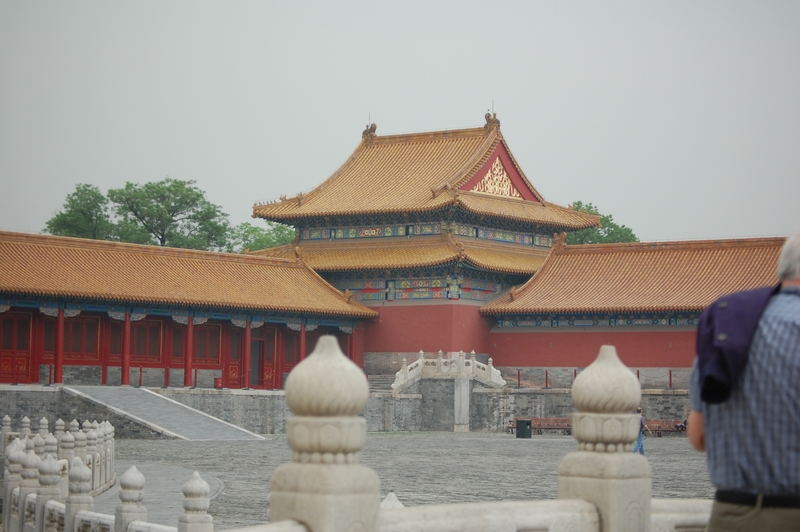 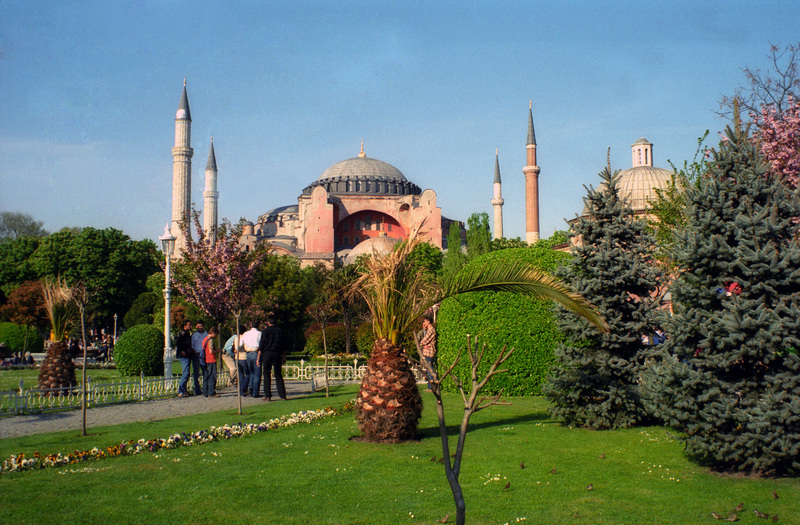 In fact, it’s only a fraction of the heritage sites which we have seen in our travels..